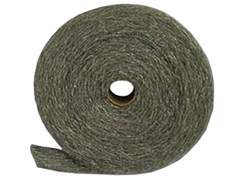 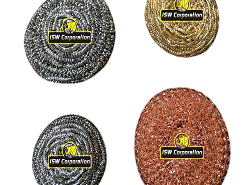 Welcome to ISW Corporation, a leading manufacturer of industrial, automotive and commercial products derived from steel wool, knitted wire or thermal insulating materials. 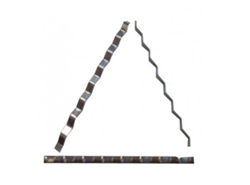 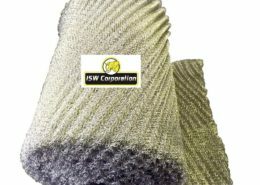 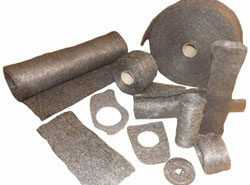 ISW Corporation, formerly known as International Steel Wool, has a history dating back over 90 years. 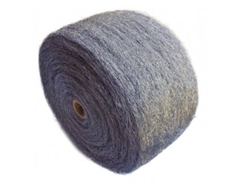 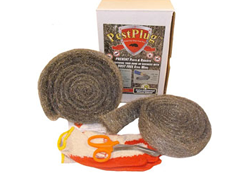 Founded in 1924 in Springfield, OH, International Steel Wool was originally one of the largest manufacturers of steel wool in the world. 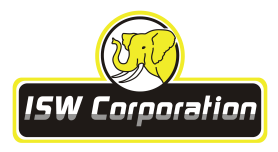 With a strong design and engineering team, we can provide innovative solutions for many automotive, industrial and commercial applications. 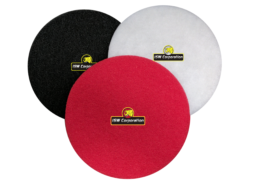 For prompt quoting and convenient product development and manufacturing capabilities in the Detroit Metro, just give us a call or email today. 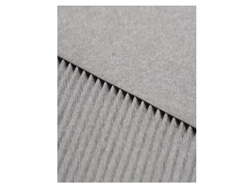 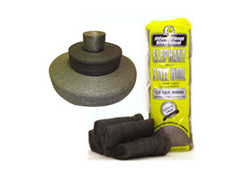 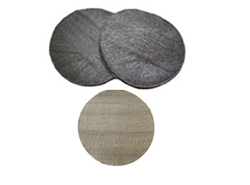 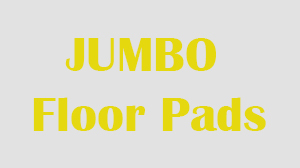 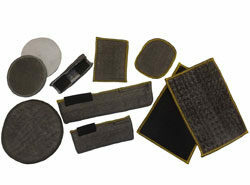 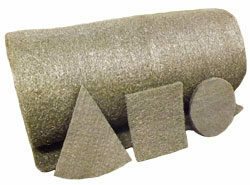 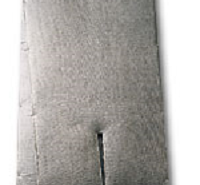 Steel Pads for the laundry and dry cleaning industry.